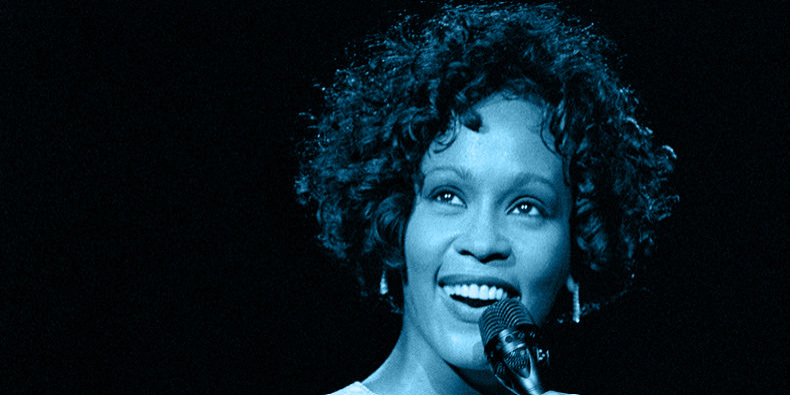 So… what do we know about Whitney (Houston)? I prefer Mike Whitney, former Australian Test cricketer and current vocalist for The Mike Whitney Band. Sadly, never married Gene Pitney.